The Eye Columbus | Gahanna Vision Center store offers a great selection of eyewear from such brands as Eye Columbus, Salt, and l.a. Eyeworks. This location has been serving the Gahanna community for generations since Dr. Dachenbach founded Gahanna Vision Center in 1967. Today, Eye Columbus | Gahanna has evolved into an industry model in optometry gaining national recognition for providing high-quality eyecare through modern efficiencies. Eye Columbus is conveniently located on the corner of Hamilton Road and Granville. Neighbors include The Rusty Bucket, Panera, and Chipotle. The Gahanna store is easily accessible from all parts of Columbus, Gahanna, Blacklick, New Albany, Reynoldsburg, and Granville. 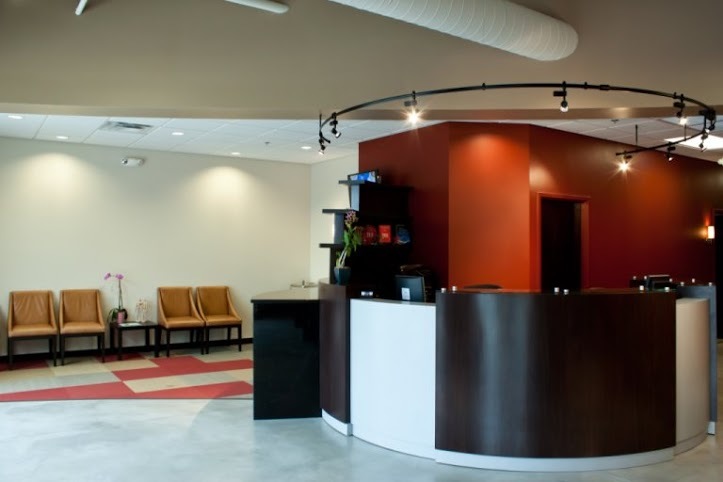 Ready to schedule your next eye exam at Eye Columbus | Gahanna? You can easily schedule your appointment online by completing the form below. You may also click the Appointment Request link or call us and an Eye Columbus team member will be happy to find you a time.